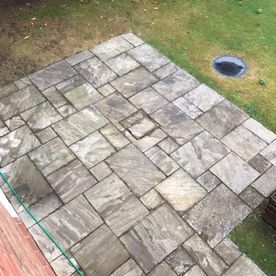 We provide jet washing services for both domestic and commercial clients. 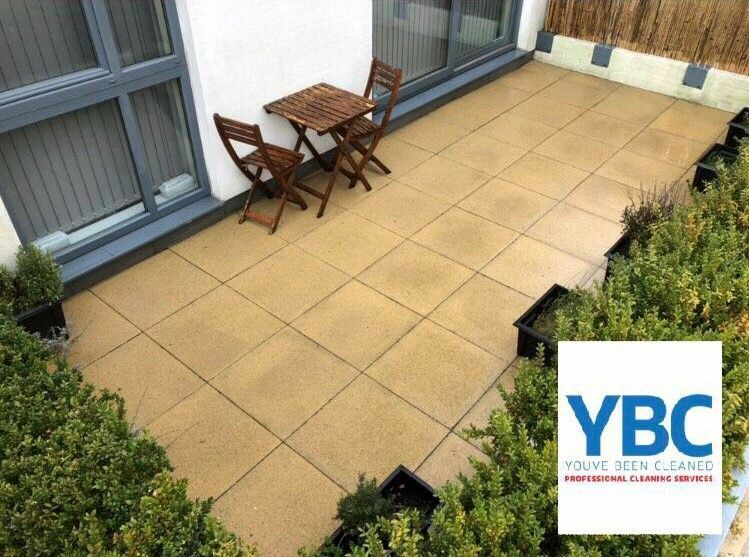 From driveways and patios to car parks, schools, hotel & pub grounds, warehouses and forecourts. 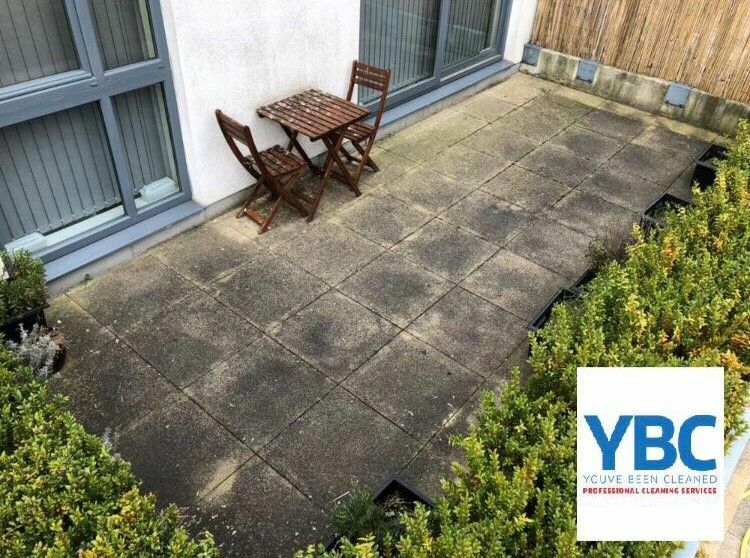 We also offer a graffiti removal service. 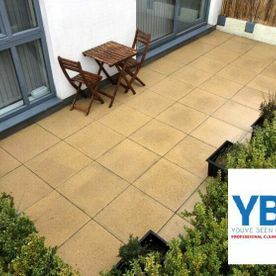 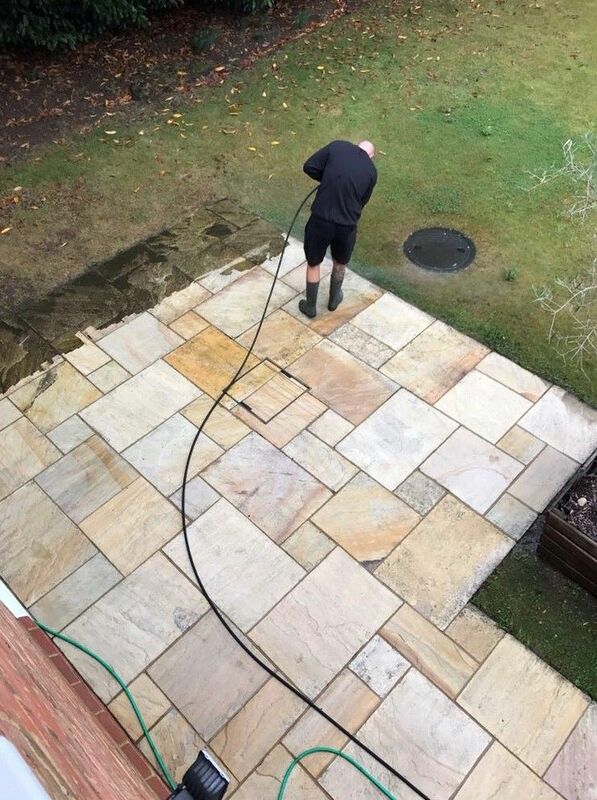 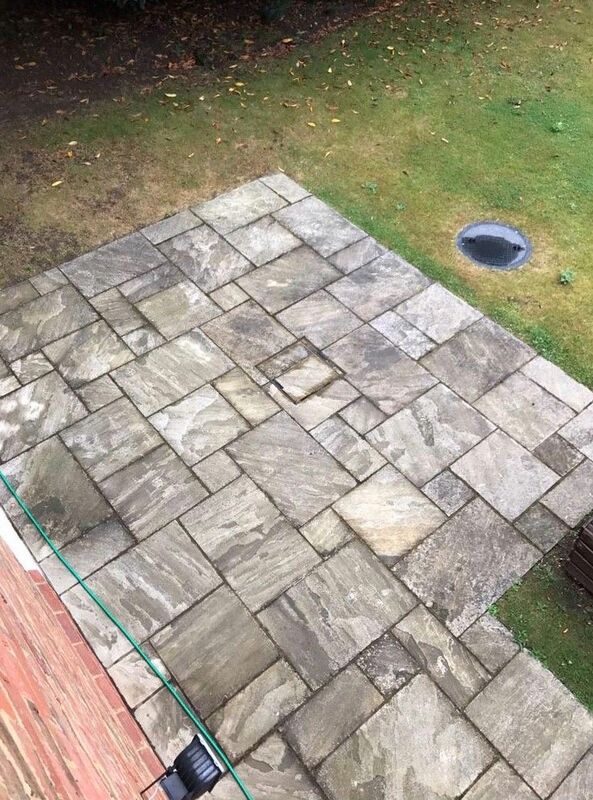 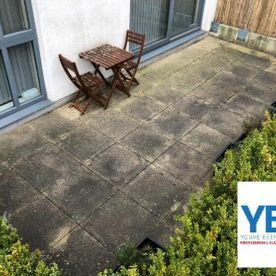 Long-standing dirt is very difficult to get off any surface, but our many years of jet washing experience means we deal with any situation imaginable. 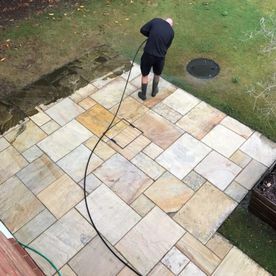 Having used our services on driveways, pubs, schools, and hotels, our professional high-pressure washers makes your property look new again without leaving lasting damage.